Amanda earned an Associate of Nursing Science, followed by a Bachelor of Nursing Science from OSF Saint Francis Medical Center College of Nursing. She received her bachelor’s in 2006, becoming a registered nurse. In 2015, she obtained an Advanced Practice Nursing license and is a board-certified Family Nurse Practitioner (FNP). 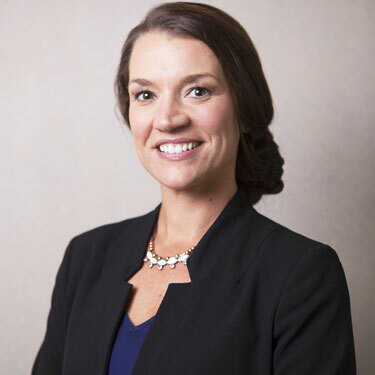 To stay abreast of the latest in the field, Amanda regularly attends professional conferences across the states not only to maintain her current licensure but to further her knowledge in pain management, musculoskeletal health and regenerative medicine. Amanda loves what she does, particularly connecting with patients. “I like to not only learn about what ails them but what they love doing. What are they missing out on by experiencing the pain which brought them to our office?” For Amanda, determining a course of action to get them back to what keeps them happy and reaching those goals is by far the most rewarding part of her job.